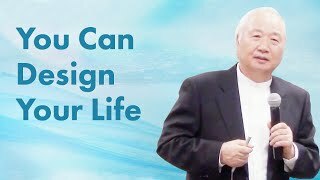 What is the value of life? 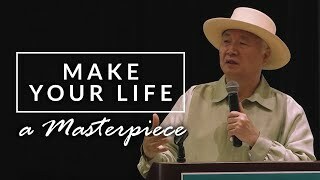 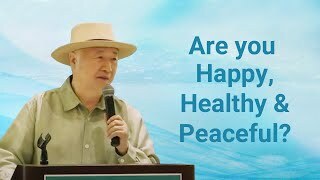 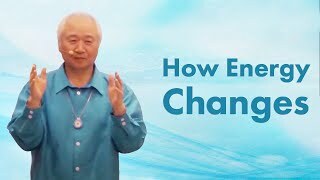 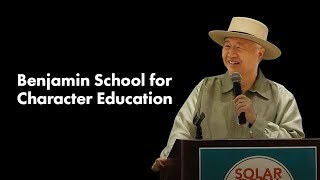 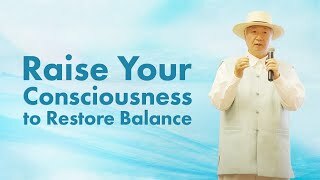 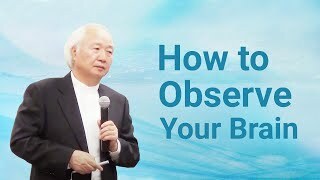 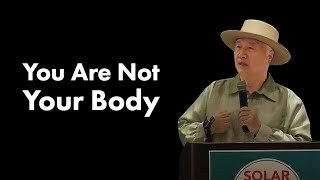 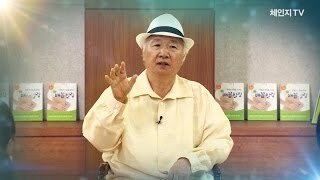 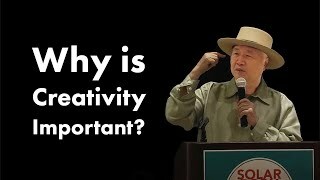 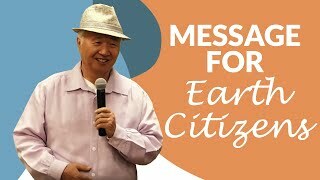 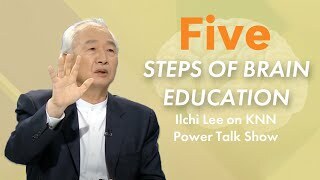 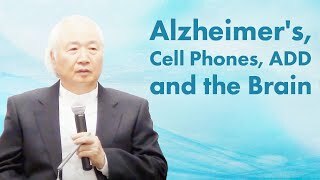 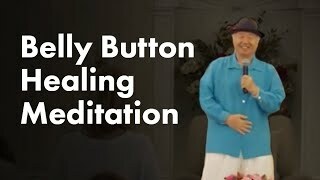 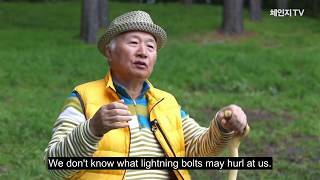 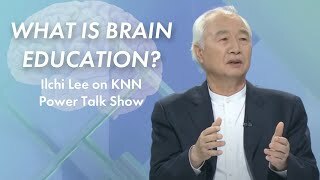 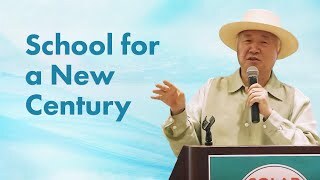 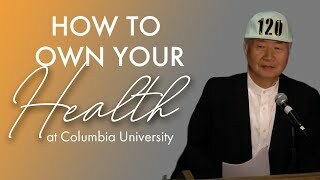 In this talk Ilchi Lee gave on Brain Education to a group of educators at the Union Institute and University in Miami in January 2014, he tells how respect for the brain is the value of a human being. 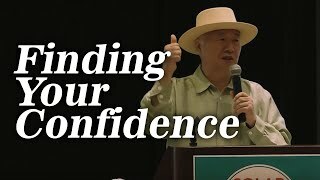 Understanding the brain increases one’s confidence. 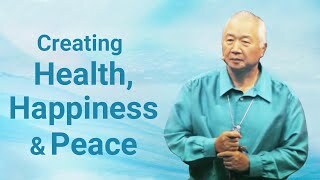 Manifesting its highest value can create peace, health and happiness.